NEXT SHOW……BACK TO THE CITY! Following two successful out of town shows, in Arnprior and Chesterville, we are thrilled to return to Ottawa for a show at Greenfield’s Gastro Public House in Barrhaven on Friday, December 14th! 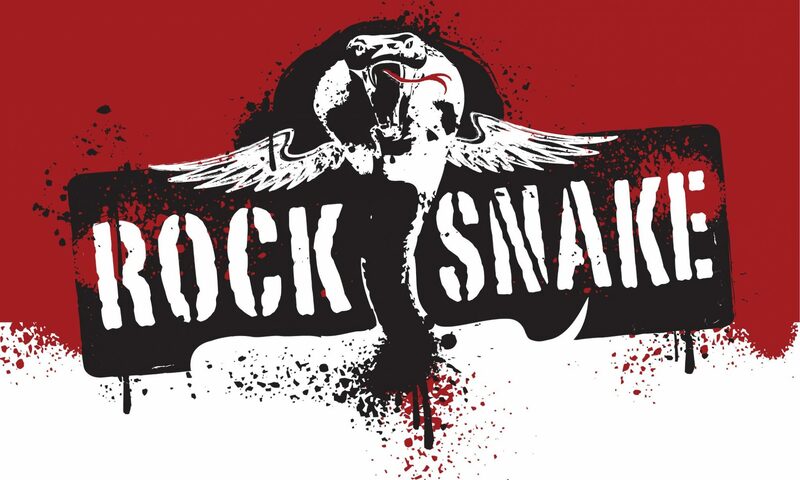 We look forward to rocking our fans with some of the best dirty rock that the late 60’s and the 70’s had to offer…..9:30pm start…..get ready to SLITHER! !